Beautiful-example-of-mid-century-modern-architecture-in-Southern-California-designed-and-built-by-the-firm-Wuesthoff--Gallion-in-1962. 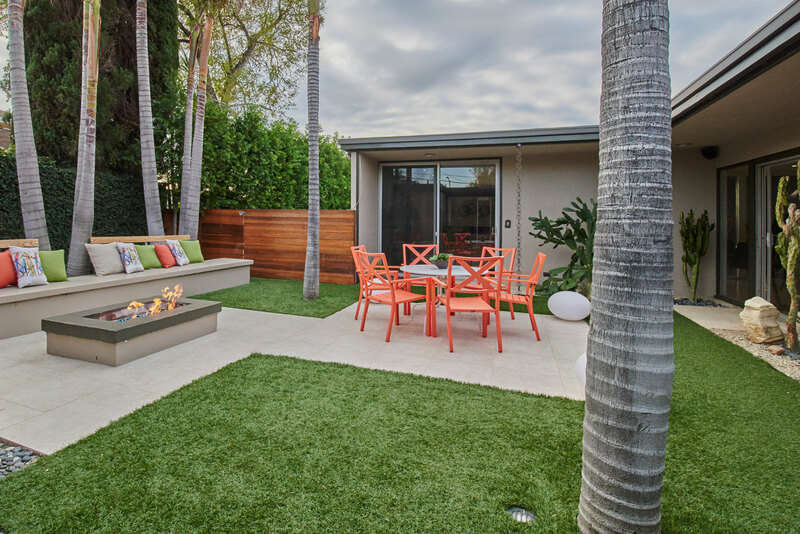 Photographed by Los Angeles architectural photographer for developer remodel portfolio. Real estate photographer los angeles.